No matter whether you are at home or away from home, you always look for quality food. But you can never expect to eat good food when you are travelling in train. Although you find it bit awkward but there are several popular railway stations in India that offer tasty and delicious food. Usually, we find that food items at railways stations are not good in taste. But these food items will change your perception. 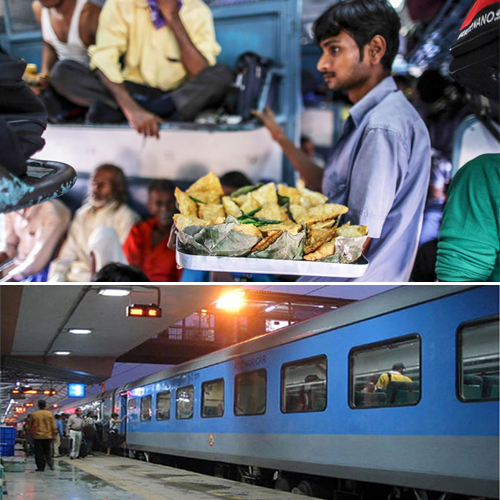 So, whenever you get to travel through these railway stations then don't forget to eat these food items. Check out these food items that you get at these railway stations of India.